It’s mid July and I am sitting on the patio at the office trying my very best to focus. Have you ever had those moments? Where it’s hard to focus because life is so busy, and all you can think about is spending time with your friends or the one you love? That is where my head and heart are right now if I’m being honest. 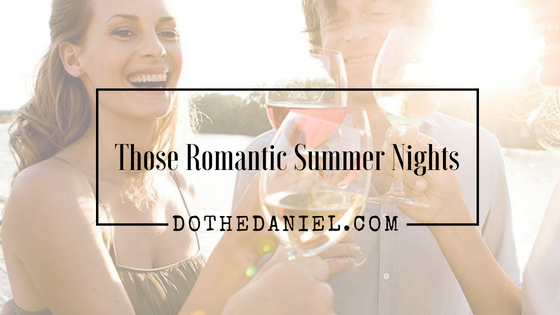 Inspired by a re-introduction to Wines of Germany earlier this year, I decided I wanted to share what a perfect date night with my husband would be in hopes that it can help to inspire you during the beautiful warmer weather. 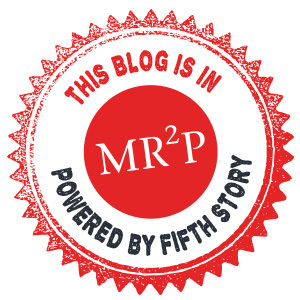 I should start off this post by giving you a bit of background on why I have such an affinity for German Wines. While I speak a lot about my late father and my French Canadian heritage, I also have a rich immigrant family tree. My mother’s parents were both German and immigrated to Canada. Though I didn’t get a chance to know my Grandad as much as I wish I would have since he passed away when I was quite young, my Grandmother (we called her Nanny) was around well into my twenties before she passed away. We developed an amazing relationship and I learned a lot about my family with her sipping coffee or a chilled glass of German riesling. I still cherish those memories and hold them fondly in my heart. So when I think about creating special moments with those people I love more than anything else, it is easy for me to pick a bottle up from my local LCBO in the Germany wine aisle. I still think of her often and remember how strong willed she was. 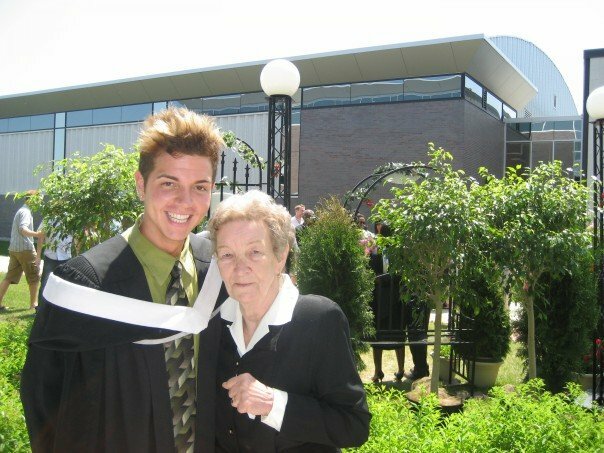 She also was so proud to be German – we regularly visited German shops in Ottawa together, attended the German Christmas Bazaar every holiday season, and always drank German wine. ALWAYS. I even tried (though unsuccessfully) to learn to speak the language. 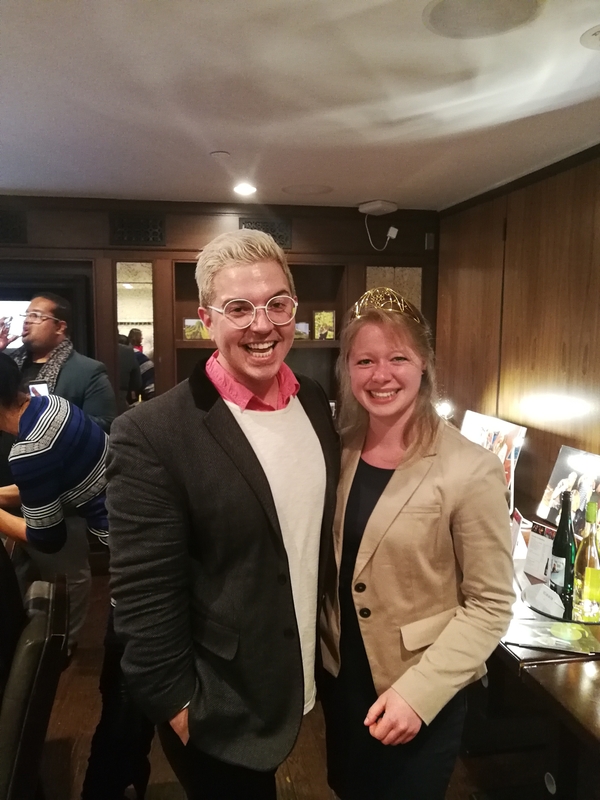 So earlier this year when I had the absolute pleasure of meeting a German Wine Princess (that is very much a thing – every year, all 13 wine regions of Germany crown a Princess) – I immediately wanted to be Charlotte after meeting her. Her knowledge of wine, enthusiasm to represent Germany on a global scale, and all around demeanour just left a huge smile on my face. Plus that tiara was calling my name. Alas it isn’t meant to be, but I was honoured to have had the pleasure to meet her and pick her brain. While speaking with her one-on-one, I asked what she thought the biggest “misconception” about German wine was – and she responded that many people associate Wines of Germany with sweet white wine. 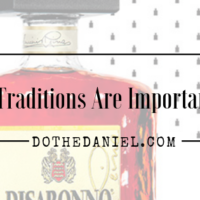 Although they do that well, there is so much more to the varietals, skill and diversity of their wine industry. 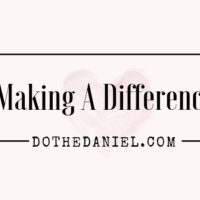 I had the pleasure of sipping a lot of wine that day – and while most of you might not get the honour of meeting a wine princess, I wanted to share some of my favourite alongside my dream date night with my husband. SO, what would that look like you ask? After we both finished our days at the office, we would meet up for a stroll with Canela. Taking in the opportunity to window shop, laugh and talk about our days. Though it would be wishful thinking, we might even hold hands (he’s not a PDA person – but this is my dream date so I’m going to put it out there!) and sit in a park after tiring out Canela. We’d stop by our local LCBO and pick up a bottle of wine or two. 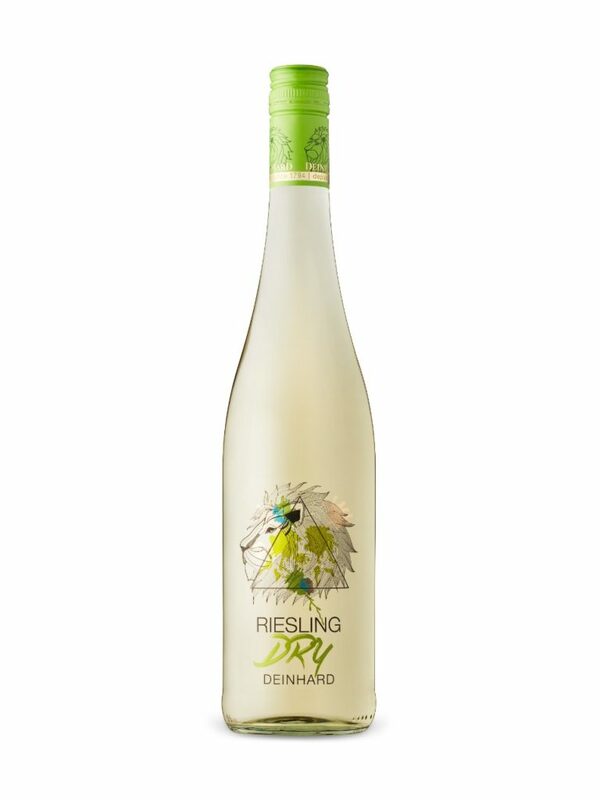 Wines of Germany has so many amazing options to chose from, but knowing his taste and what I would plan on cooking for dinner, I’d lean towards a bottle of Deinhard Dry Riesling to open when we got home. 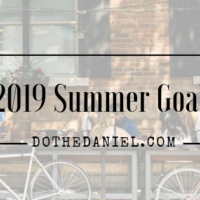 We’d sit on the patio near the garden, and I would slice a pear and an apple along with a spicy chorizo from a local butcher shop I found by happenstance recently. The sweet and spicy flavours would pair beautifully with this bottle. Dry wines are a fantastic option to cut through intense flavours and really open up depending on what you enjoy with them. We’d watch the sunset and listen to some music, just talking about life and where we would want to travel to next. Once we had sipped on a glass or two, I would give him a kiss and head downstairs to cook us dinner. 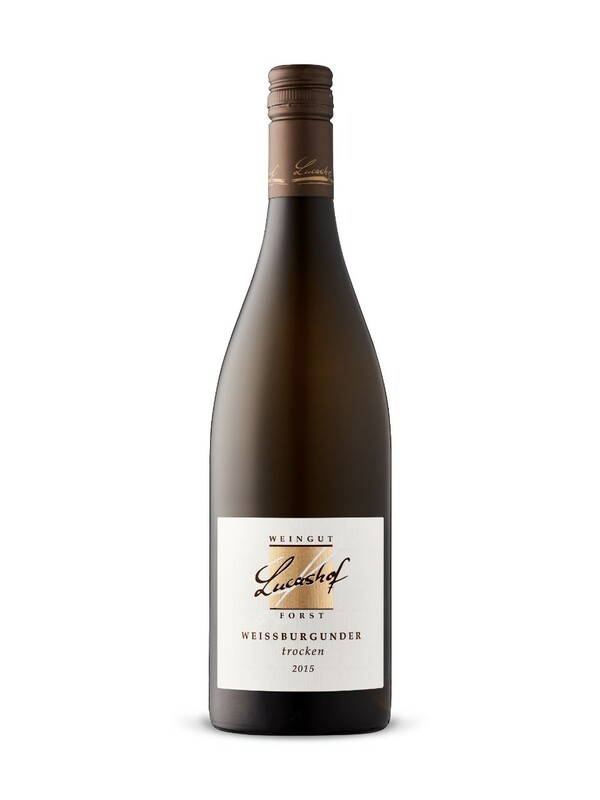 Opening up a bottle of Lucashof Weißburgunder Trocken Pinot Blanc I would make us a fresh salad of spinach, dark green kale, fresh strawberries I grew in the garden and some goat cheese for mine. I’d add some hemp hearts and cashews for crunch, dressing it with simple oil, lime juice & balsamic vinegar. A few slices of grilled flank steak or BBQ chicken to make it a hearty meal, and I’d be in heaven. Depending if the warmth of the season kept up, we could even eat outside. If not, cuddling up on the couch, Canela would sit calmly close by I have no doubt waiting for us to share with her. Sipping on this bottle of Pinot Blanc, it’s freshness playing off the herbaceous and earthy flavours on the plate. We’d enjoy turning on Netflix and catching on some of our favourite shows. Not mattering what we watched, but just because we were together enjoying the company, I would feel so incredibly relaxed with Wines of Germany and the things I love most in life. Sometimes it can just be this simple. While the rest of the evening would be for our eyes only, let’s just say I hope I can enjoy a night like this with him soon. 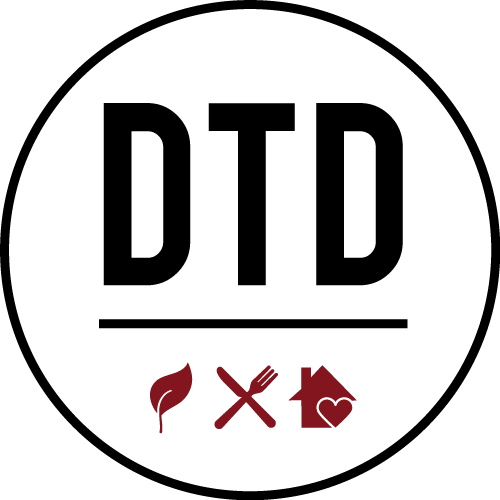 I encourage you to check out the Wines of Germany website to inspire your next night out with friends, or romantic night in. To join in on the social media conversation taking place around the world, make sure to follow @germanwine_ca on Instagram, @germanwineca on Twitter, and ‘Like’ Their Facebook Page. We can’t wait to hear how you enjoy some of our favourite wines!